HGTV is a hugely popular TV network that features shows about home renovation, design, and real estate. 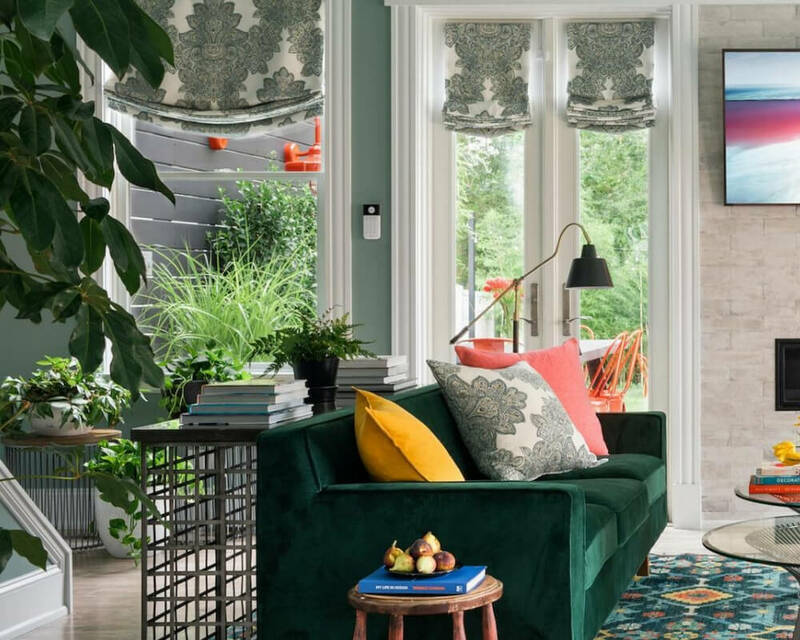 The shows can get pretty dramatic when guests are trying to get a home within their budget or decide whether to love it or list it. What you probably didn’t know is that a lot of the real drama happens behind the scenes. Keep reading to get caught up on all the gossip. 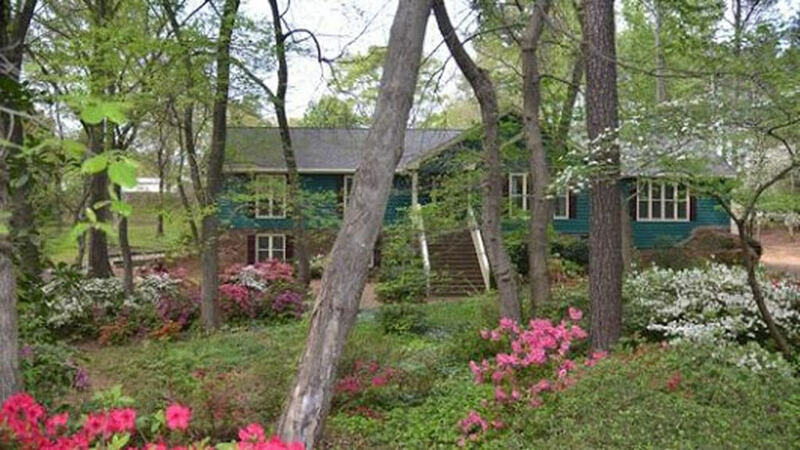 Everyone wants to learn how to take a dingy house and turn it into something valuable. Flip or Flop stars Tarek and Christina El Moussa offered a series of workshops on house flipping for a pretty heft price. One man from Florida wasn’t too happy about his workshop experience. He said that the HGTV couple didn’t even come to the seminar, and the instructors who were there told patrons to spend $40,000 on more classes. Tarek and Christina somehow kept their divorce quiet for six months. The couple had a huge argument in 2016 that led to police and a helicopter showing up to their home. Christina has since moved on and now she’s dating a new man. She seems to be happier than ever. 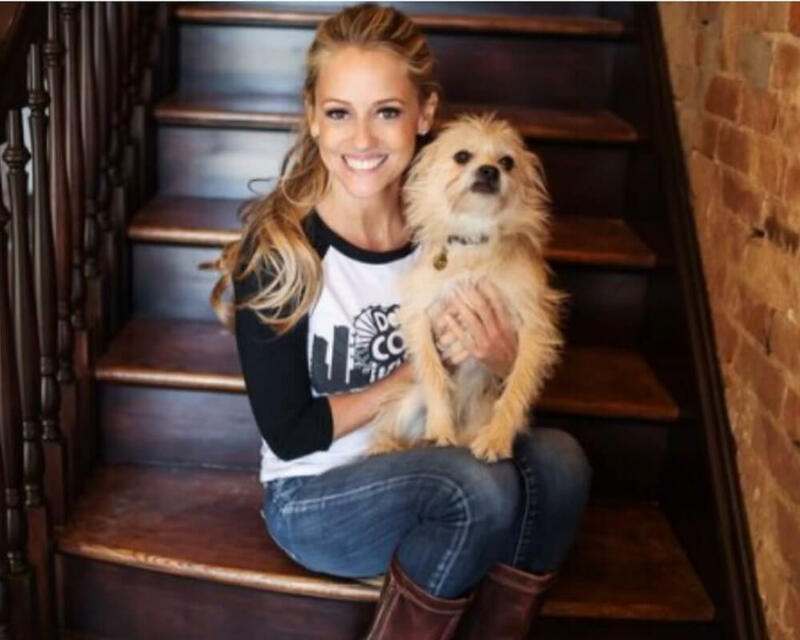 Rehab Addict star Nicole Curtis is famous for renovating old houses in Minnesota and Michigan. There was one house she bought in Minneapolis for just two dollars in 2012 that she promised to renovate, but it’s still unfished years later. Curtis hasn’t paid all of the necessary taxes on the house, and she didn’t pay a contractor for his work. The city of Minneapolis might take her to court and even take the house. Curtis was the victim of a robbery while visiting her hometown in 2015. At first, she posted about the incident on Facebook saying that she was carjacked. Later, she deleted everything about a carjacking, and then deleted the entire post. Then she blamed the police for the misunderstanding. We may never really know what really happened that day. Curtis presents a pretty clean image on TV, but it hasn’t all been roses and sunshine behind the scenes for her family. In August 2016, Nicole’s mother went to court to request a personal protection order against her own daughter. She accused her of yelling and threatening her in “mental fits of rage” over the phone and in person. I promise this is the last bit of information about Nicole Curtis. This lady has just been involved in a lot of scandals. The issue with her mom wasn’t the only time she ended up in court. In 2016, a judge threatened her with a jail sentence if she didn’t pay outstanding attorney fees to her son’s father. The judge didn’t rule in Curtis’ favor, so Curtis accused her ex of exposing her son to “extreme violence and danger” by taking him to a Black Lives Matter event. 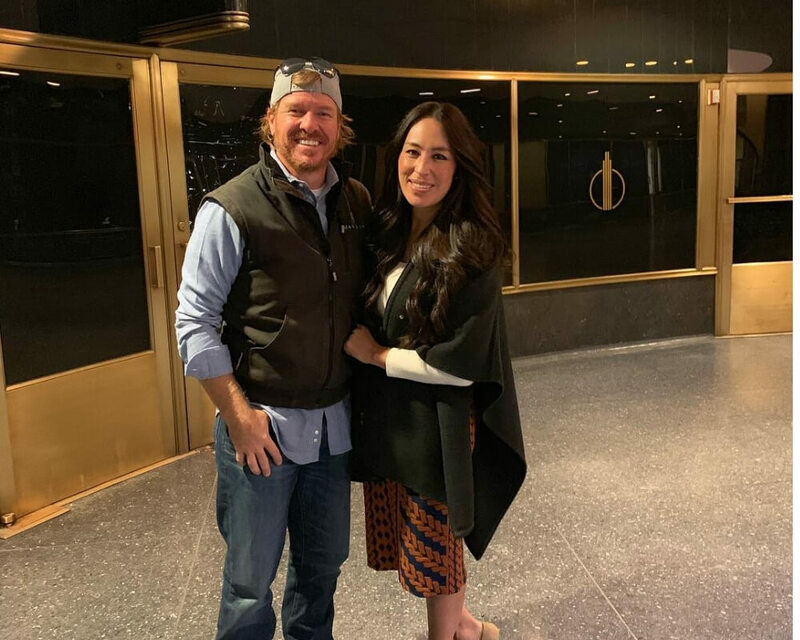 Chip and Joanna Gaines belong to a church that’s run by a pastor who’s expressed some anti-gay beliefs. The Gaines did an interview with this pastor on YouTube in 2016, and they seemed to echo his belief system. Before they started making money on their show Fixer Upper, Chip and Joanna were struggling to make ends meet. 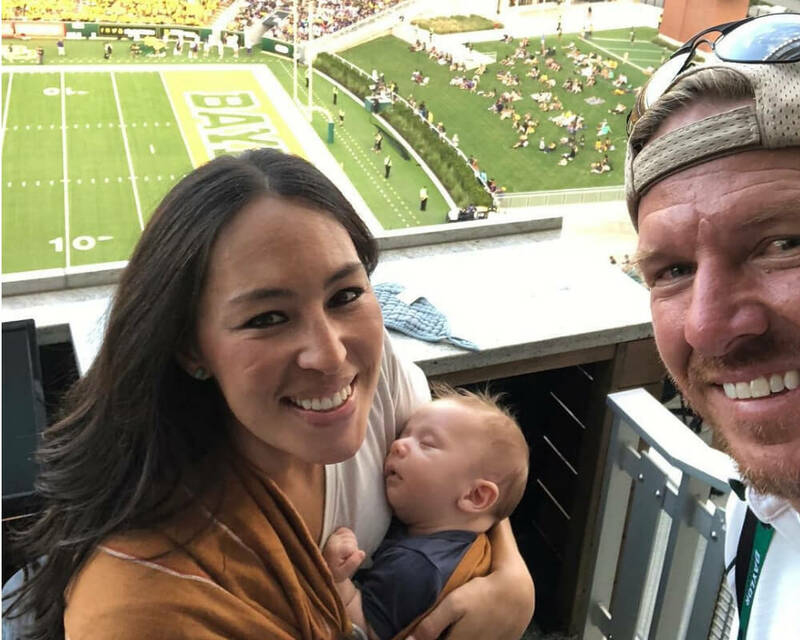 In 2012, they were sued by the city of Waco and the local school district for failing to pay nearly $25,000 in property taxes. They also owed McLennan County about $3,500. After getting at least one extension, the debt was paid off in 2014. 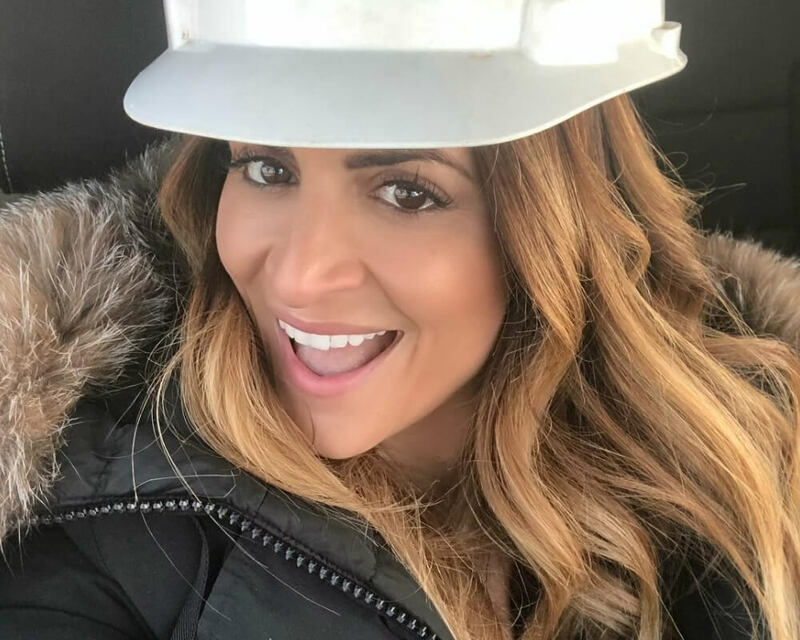 Alison Victoria announced on Instagram that she was working on renovating a building in Chicago. Well, that building was accidentally and improperly torn down. She was just trying to knock down a wall and install a bay window, but demolition crews ended up destroying the entire structure. 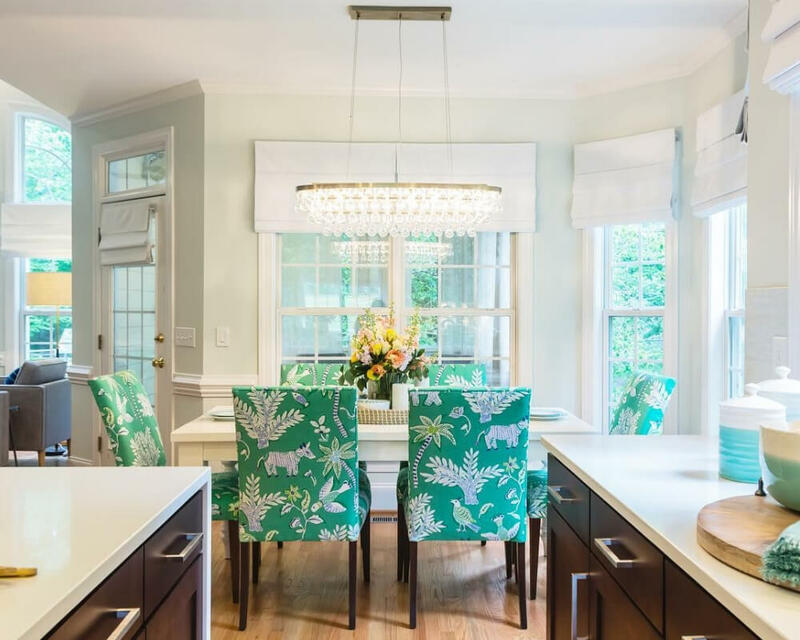 Back in 2015, when Deena Murphy and Tim Sullivan were faced with the choice to either love or list their home, they went for a third option. The couple decided to sue the show for damaging their house and misusing their funds. The lawsuit refers to the hosts of the show as “actors” who weren’t really involved in the renovation project. The show denied all of these allegations in a strongly worded Facebook post. 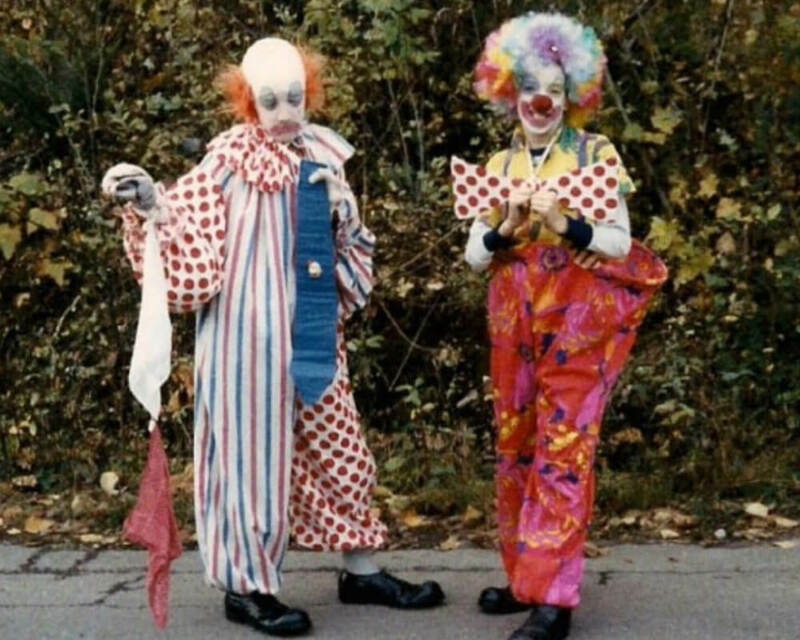 Before Drew and Jonathan Scott ever picked up a hammer, they worked as clowns at children’s birthday parties. It started out as a hobby, and then it turned into a job. They got really into it and Jonathan even learned a few magic tricks. Drew thinks these magic tricks are the reason why nobody wanted to date them back in the day. 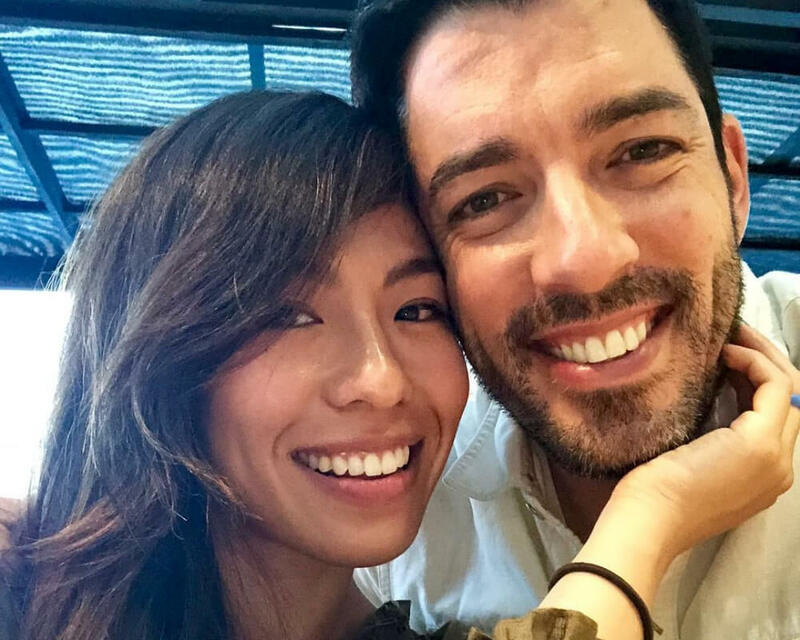 After getting engaged in 2016, Drew and his longtime partner, Linda Phan got married in Italy. The ceremony was absolutely gorgeous. 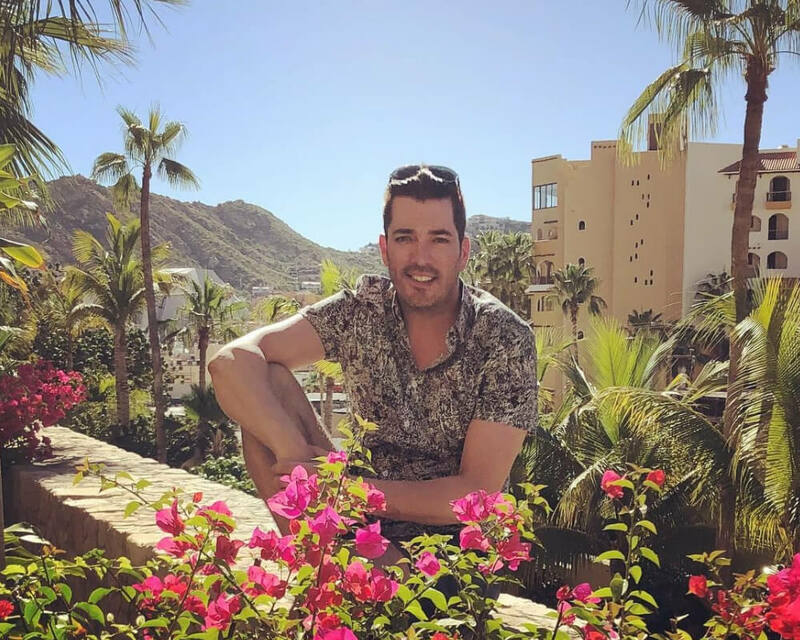 Jonathan Scott recently split up with his girlfriend, Jacinta Kuznetsov, after two years together, but before that, Jonathan was married to Kelsey, an airline crew scheduler. That marriage only lasted two years. Jonathon Scott got into a bit of a bar fight while he was at an interior design conference in Fargo, North Dakota. Nobody was arrested or even seriously injured, but Jonathan did earn himself a bit of street cred. Unfortunately for the Scott brother’s, somebody caught the whole altercation on video. 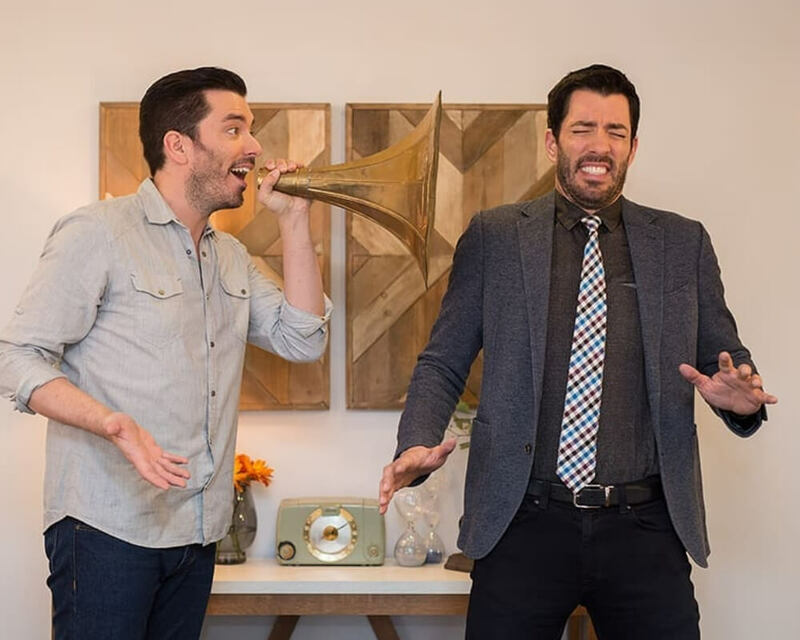 Drew and Jonathan Scott seriously dissed the concept of another HGTV show, Tiny Houses, while talking to the Omaha World-Herald in July 2016. Some of the homes Chip and Joanne have renovated have ended up on Airbnb, and the couple isn’t too thrilled about it. They said that the show’s contracts would become more strict about the issue in the future. Before Fixer Upper became a success, Chip had a few run-ins with the law. In his memoir, he wrote that he got a ticket for letting his dogs run loose, but that the dogs never chased or attacked anyone. 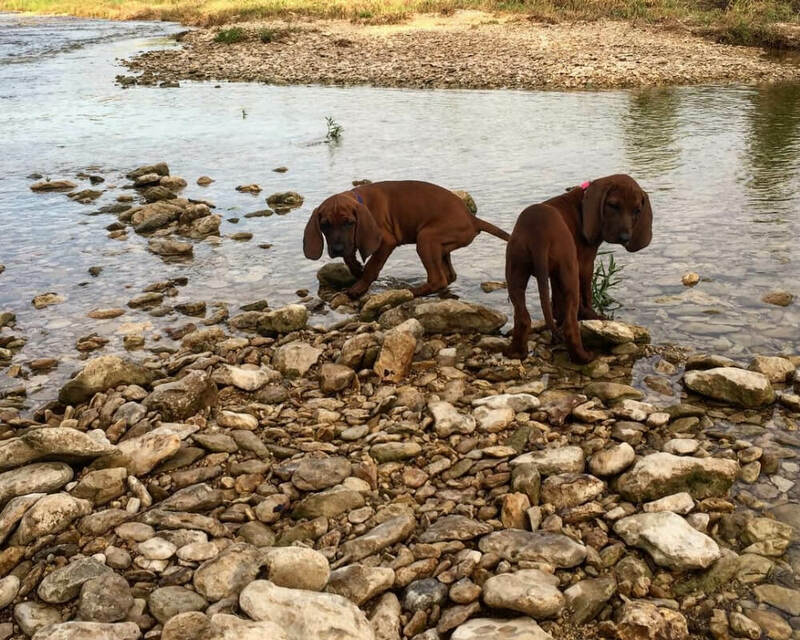 Two people came forward to say that Chip’s dogs really did attack them and left them with puncture wounds on their calves. 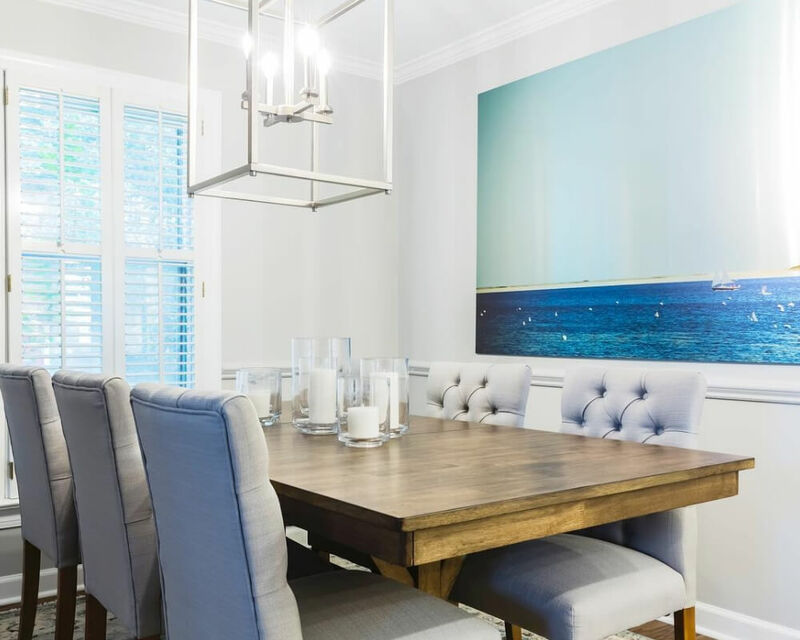 The guests on Property Brothers get to keep the furniture and decor in their newly renovated homes, as do the guests on Rehab Addict. 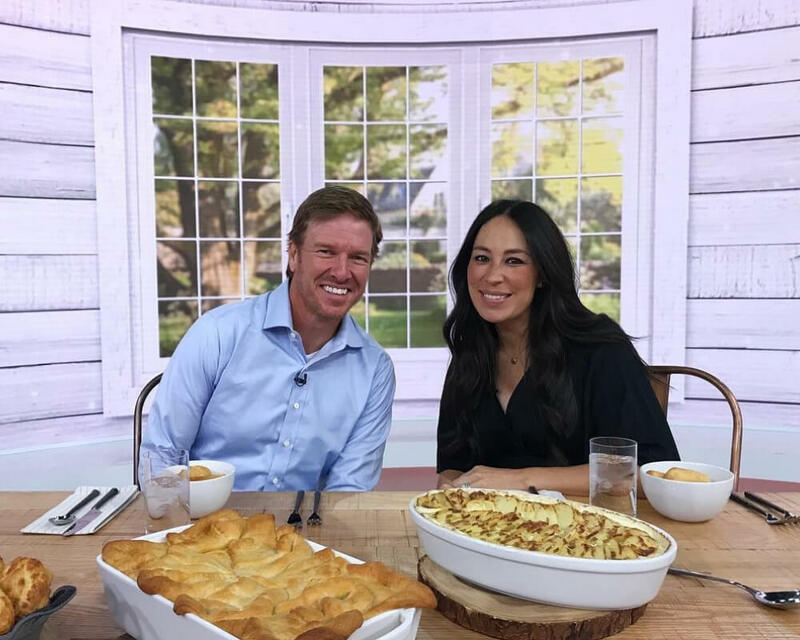 Unfortunately, the guests on Fixer Upper have to purchase the furniture items separately from Joanna Gaine’s store, Magnolia Markets. The same goes for the furniture on Income Property. This is especially true for Love It or List It. Sometimes the designers run into problems that slow the whole renovation down. They have to make things look good on camera quickly, but what looks good on camera isn’t always real-life ready. Sometimes, fabric isn’t sewn onto pillows and furniture is positioned to hide flaws in the room that haven’t been fixed yet. 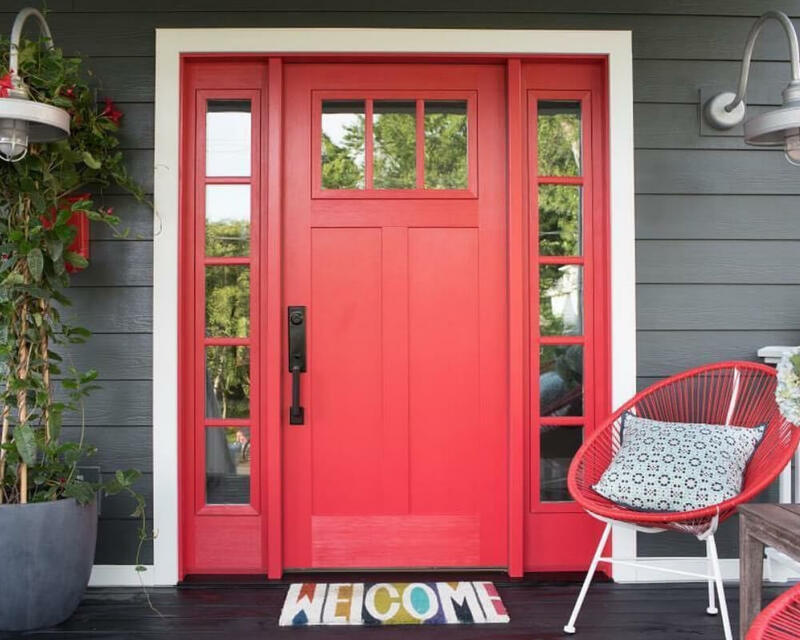 According to a Wendy Pruitt, a homeowner on Curb Appeal: The Block, design decisions were made before anyone involved with the show had even stepped foot on her property. 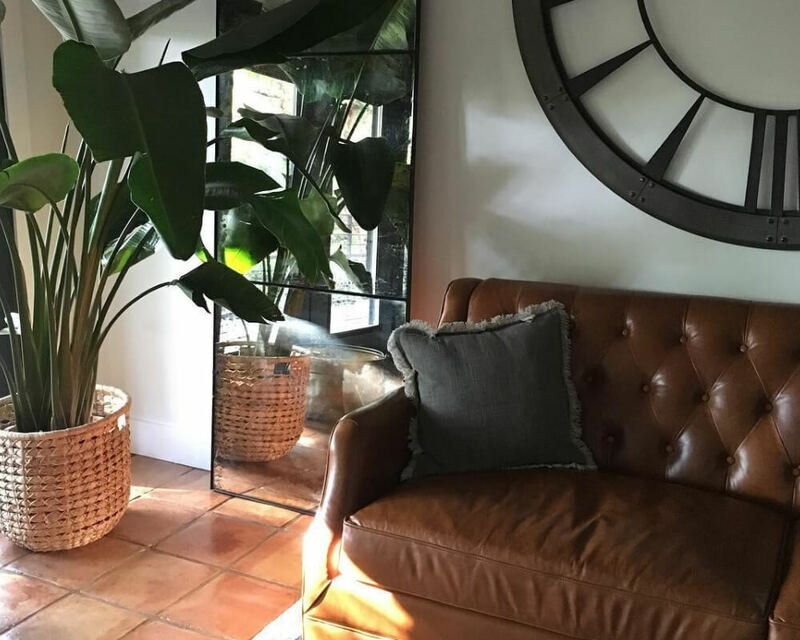 This isn’t the way interior designers usually work in real life, but when you’re working in a tight time frame, you have to speed things along. 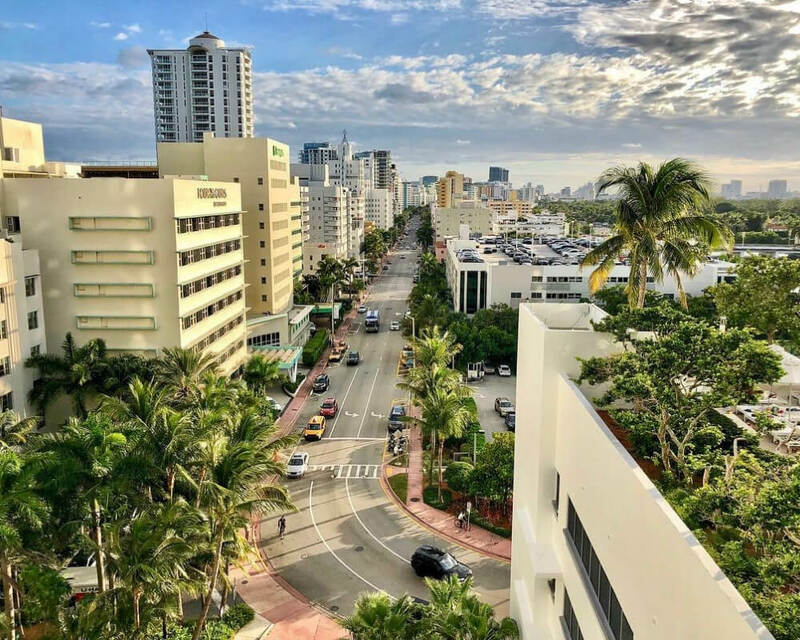 On shows like House Hunters, you see the potential homeowners wandering down a nice street with beautiful storefronts, cute dogs, and lovely greenery. 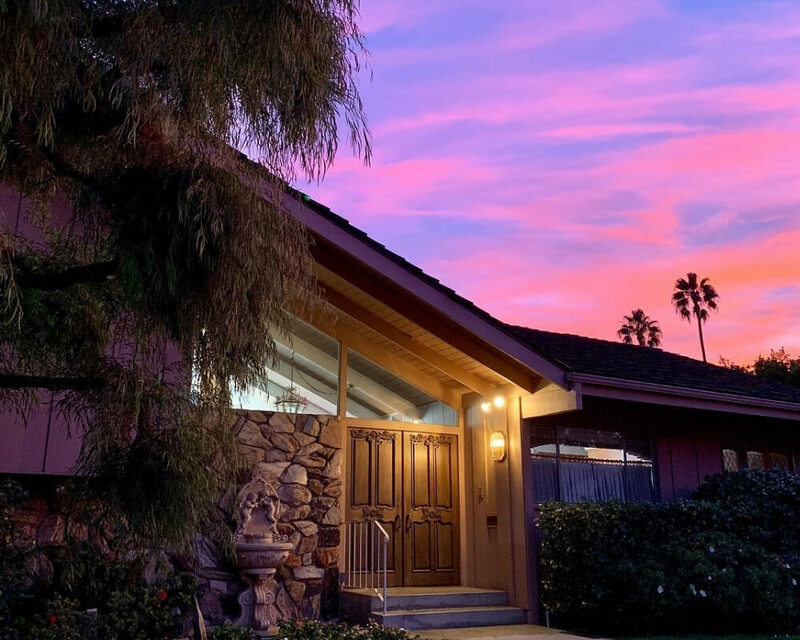 According to a guest who appeared on Curb Appeal, the cameras were actually in an entirely different part of town when they filmed the establishing shots for her episode. They wanted to show a neighborhood that was a bit brighter and nicer than the one she lived in. 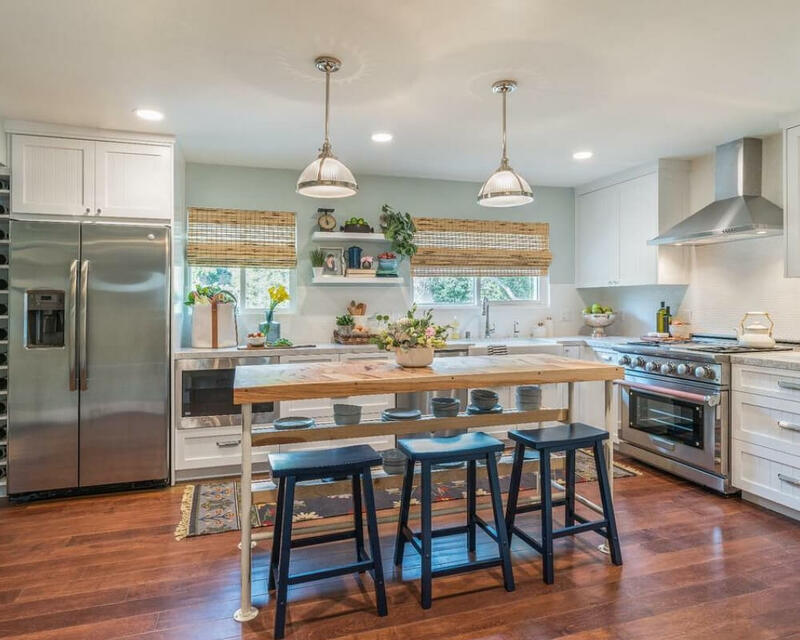 Although there’s always a featured designer on these HGTV shows, most of the actual work is done by local contracting companies. Apparently, these workers aren’t paid very well, but they do get to say that they worked for HGTV. I’m not sure whether that’s a good trade-off or not. Sometimes the scenes where the participants introduce themselves to us or discuss their feelings about different homes are filmed more than once. There have been times when a homeowner did something funny and producers asked them to recreate it so they can catch it on camera. Most of the time, the guests on HGTV shows are super happy with their newly renovated houses. That’s not always the case, however. In April 2016, a Raleigh couple who appeared on Love It or List It (and looked happy during the big reveal) sued the show over the “disastrous” job they did. Although they don’t get paid very much, participants do get some money for appearing on House Hunters. One guest said that she was paid $500 for appearing on the show. Also, the production crew treats everyone to lunch and snacks while the show is filming. That sounds like a pretty good deal. 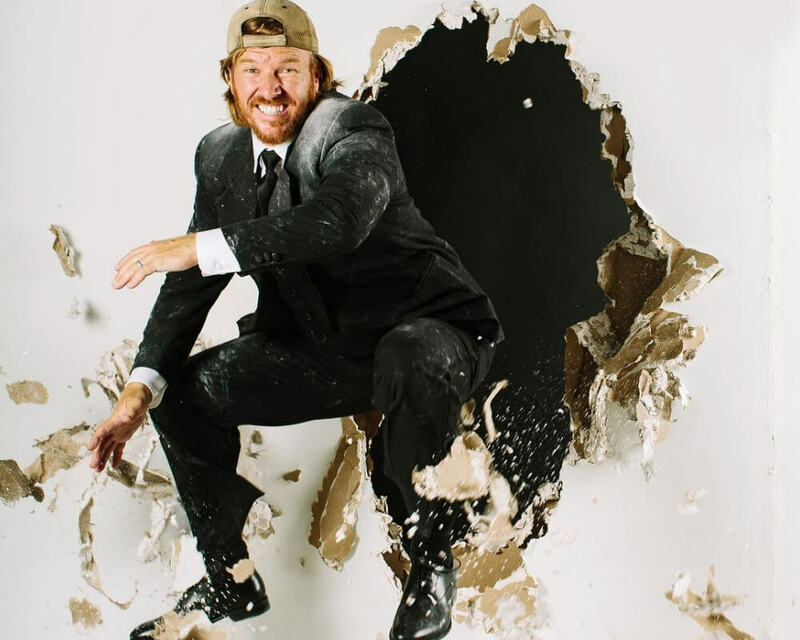 Of all the HGTV shows, Fixer Upper is the hardest to get on. That’s because it only films in Waco, Texas, so you have to be looking to buy a home within forty miles of the town. You also have to have a minimum of $30,000 for renovations, fill out a lengthy application, and submit pictures of your family and the home you want to remodel. 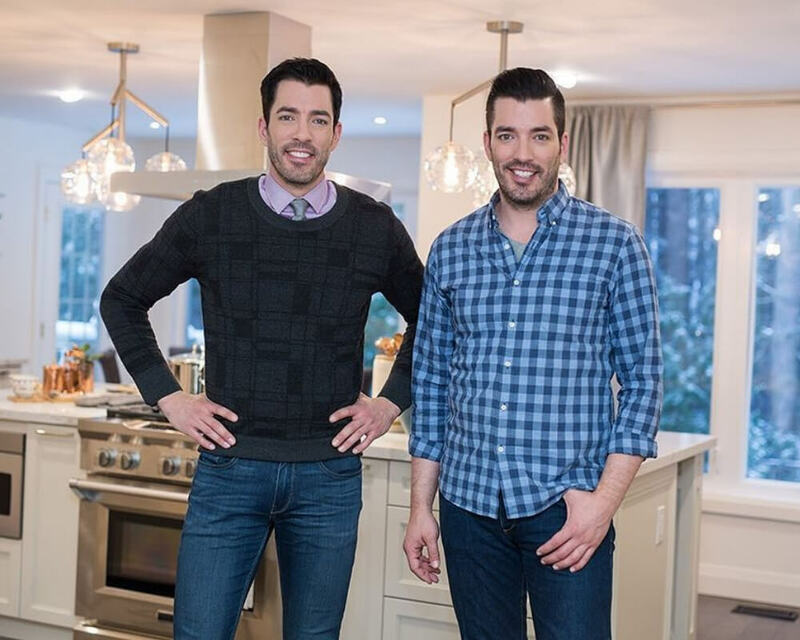 Now HGTV is super popular with people of all ages, but back in the day, the network was making an effort to appeal to younger viewers to expand their audience. According to a lady whose home was featured on an episode of the show as a “reject home,” the network hired a young, good-looking couple to fill in for a couple in their late 50 who were really purchasing a beautiful retreat in Mexico. Designed to Sell was a popular show that followed homeowners as they were selling their homes. The episodes usually ended with an open house. According to a participant in the show, the open house isn’t exactly legit. The producers filled the open house with their close friends and family to make the event look like a success. Could you imagine if Jonathan Scott was our next Bachelor? That would be the ultimate television crossover event. 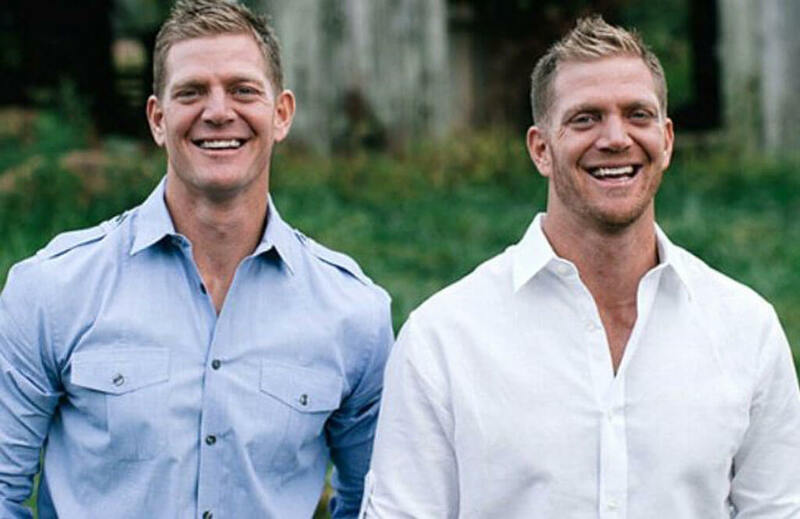 A show called Flip it Forward, featuring two brothers, was all ready to air on HGTV when one of the brothers made some anti-gay statements. The two had even led prayers at anti-gay protests. Needless to say, the network axed Flip it Forward before it even aired. It’s always surprising when couples reveal their home budgets on House Hunters. How on earth do people so young and with normal jobs have million dollar budgets? On House Hunters, producers aim to give the appearance that couples are viewing all three homes on the same day. Not so! What other wardrobe requirements do House Hunter producers insist on? Producers of House Hunters don’t allow anyone to wear clothes with slogans, loud patterns, or graphics. 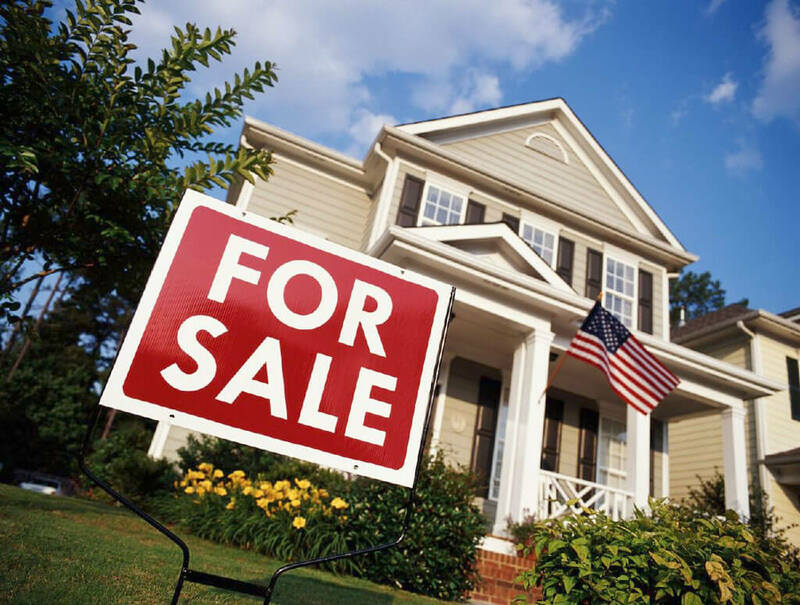 A realtor named Leslie Remy told Guidelive all about it. “They told us to wear some solids — not prints…. I couldn’t wear a necklace because it would interfere with the mic,” she said. 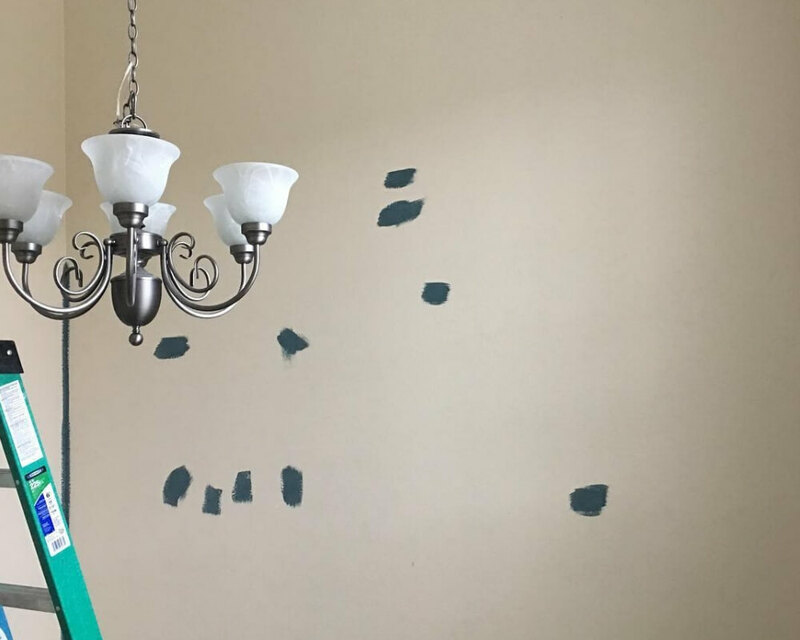 Since Chip and Joanna Gaines remodel a lot of older homes, they have to deal with lead paint quite frequently. Apparently, they didn’t deal with the toxic paint properly, because the EPA stepped in. According to the EPA, the Gaines didn’t handle the lead paint issue “with the appropriate level of consideration.” The couple publicly apologized. 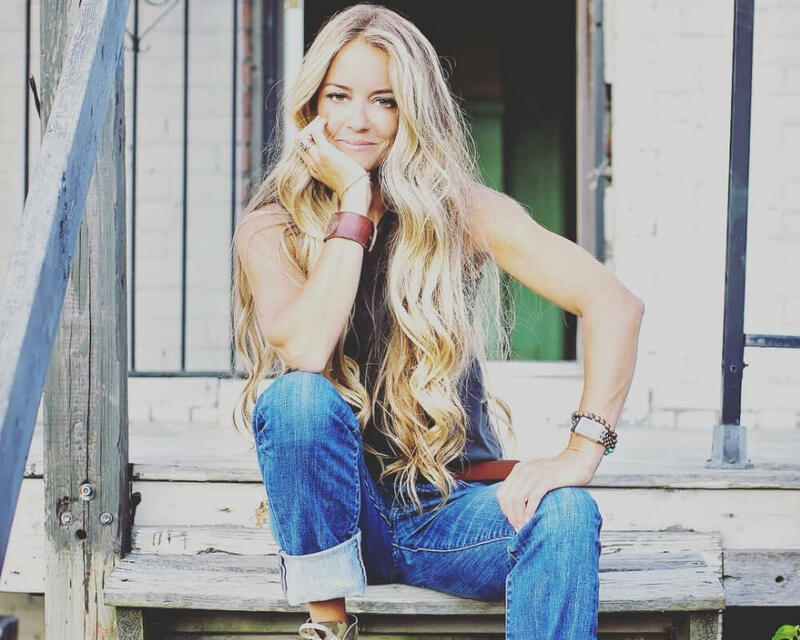 We know we’d said we were done talking about Rehab Addict star Nicole Curtis, but she just keeps making the news. 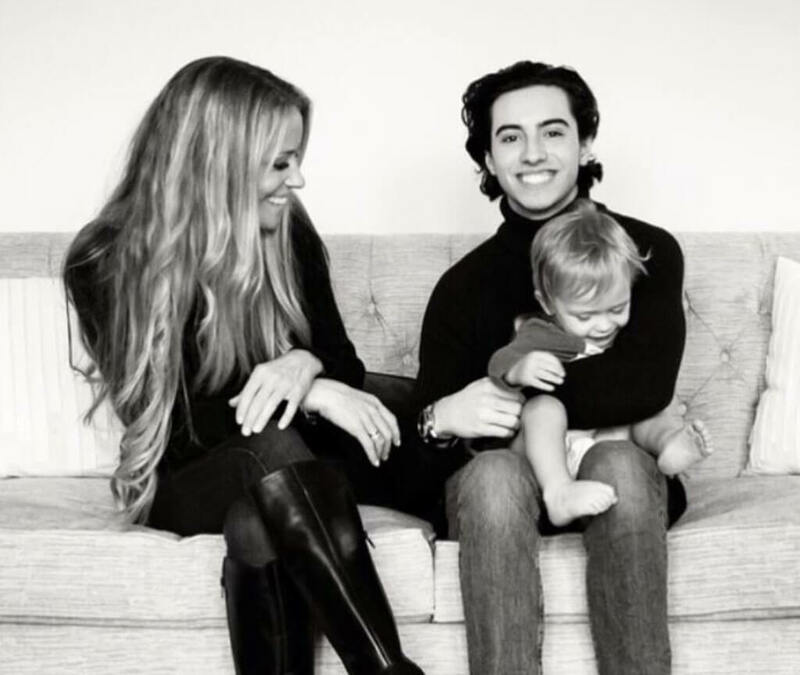 In November 2018, Curtis told People that her custody battle over her son came to a head just before Thanksgiving. She said, “I arrived at the airport and literally had my baby ripped out of my arms and whisked away as I was ‘screwing up’ Thanksgiving plans.” She also posted about it on Instagram. There’s so much behind-the-scenes dirt on House Hunters! Apparently, not all the houses they show are even for sale. 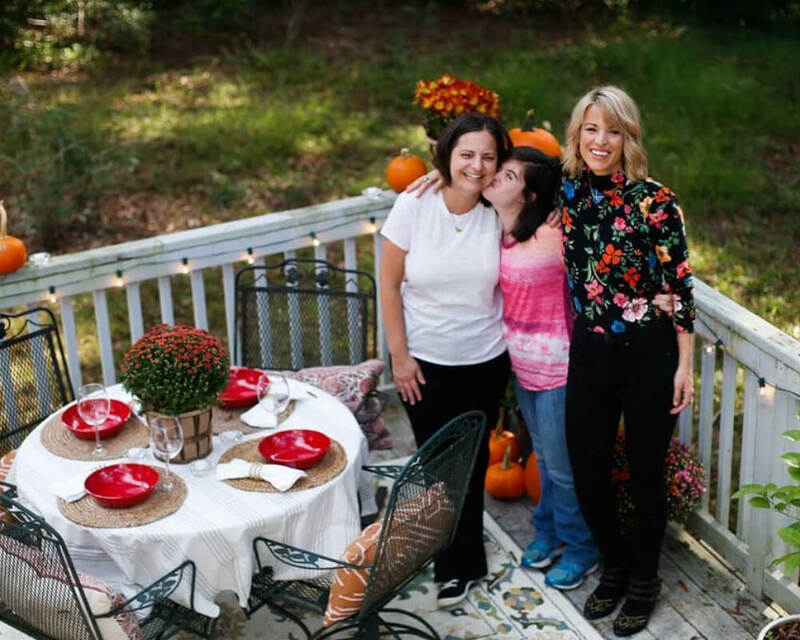 A couple in North Carolina who was featured on Love It or List It after they decided to expand their home so they could foster kids. Instead, Deena Murphy and Timothy Sullivan say their home was “irreparably damaged” by shoddy work that led to destroyed floors. The couple sued the production company. Coming up: another HGTV lawsuit. 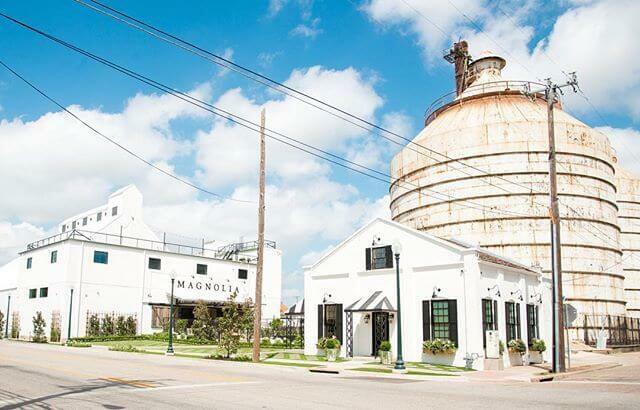 The lawsuit was over a shared parking lot at their Magnolia Market at the Silos in Waco. It’s a long story but basically, Chip installed a gate on the other parties’ property and they weren’t happy about it. They sought $200,000 and $1 million in damages. That’s a lot of drama over one gate. Former model Carter Oosterhouse had an HGTV show called Carter Can. But women he worked with on the show came forward with some pretty disturbing allegations of sexual misconduct. 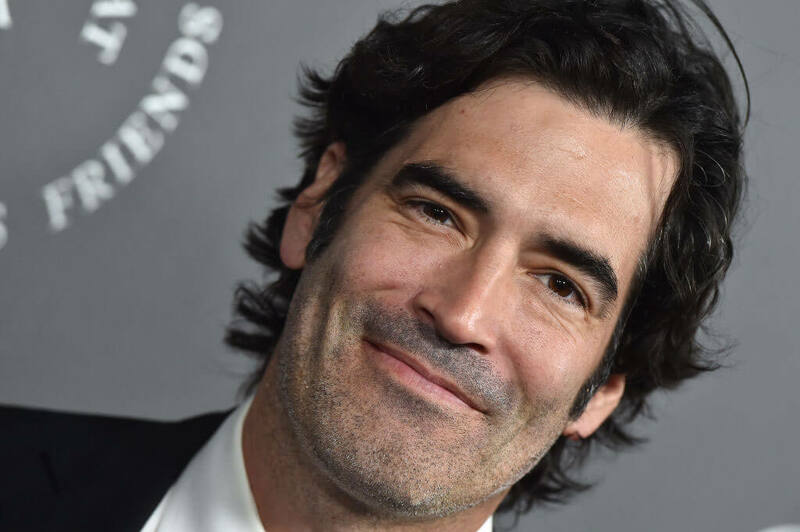 Oosterhouse says the activity was “100% mutual,” but the show’s reputation was tarnished as a result of the claims. He is now married to actress Amy Smart. HGTV can be found in over one hundred million homes. The network airs a whole bunch of different programs and it appeals to people of ages and demographics. 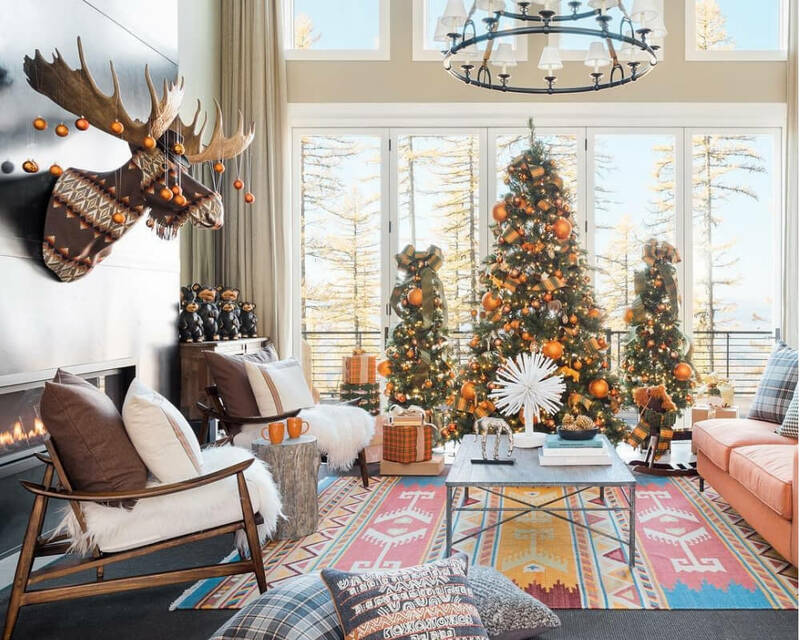 Somehow, HGTV made interior design, architecture, and real estate cool again, and for that, we’re eternally grateful.